How do I share my screen with Helm Support? 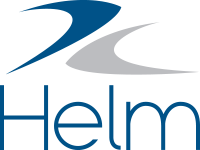 When speaking with a Helm Support associate, they will give you an 9-Digit ID number. Type the ID number in the box below and click the Meet Now button to join the GoToMeeting.